Are you suffering from pain when you move your jaw while talking and eating? Do you have limited mobility of your jaw, or swelling? 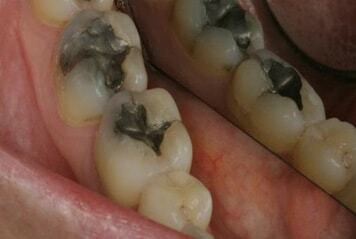 The symptoms may be on one side of your jaw or both sides, and could arise from other dental issues. Whether you are experiencing mild, moderate or severe pain, Dr. K and perform the diagnosis, it may be simple to treat and prevent future problems. 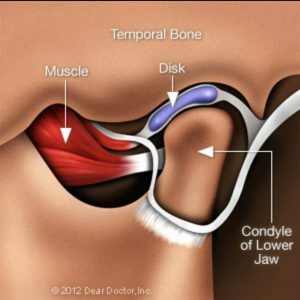 What are temporomandibular disorders (TMD)? TMD affects the temporomandibular joint (TMJ), which connects the lower jawbone (mandible) to the skull. It is also called TMJ syndrome, and the pain can range from mild to severe in the joint near the ear, eyes, mouth, neck and surrounding muscles that help you chew and talk. 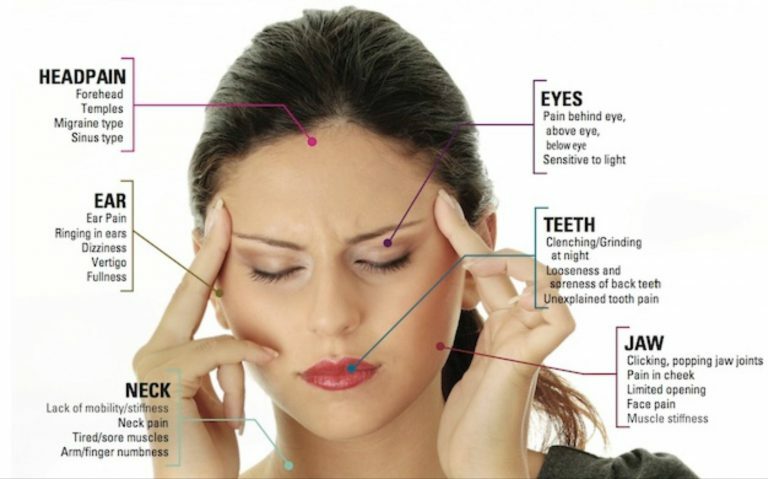 TMD can be the result of an injury or certain behaviors. If you’re experiencing discomfort in the jaw joint area, it could be the result of an accident, clenching your jawbone due to stress, grinding your teeth at night or even an uneven filling that is throwing off your bite. When TMD is diagnosed, there are several non-surgical methods of rehabilitation that we can attempt first such as jaw relaxation exercises, medications to reduce swelling, minimizing pressure to the jaw and low-level laser therapy for inflammation. Heat, a soft diet, bite guards and bite adjustment may also be considered. While the pain is usually temporary or occasional; in some instances people can experience long-term symptoms, in which case, surgical options may be needed. 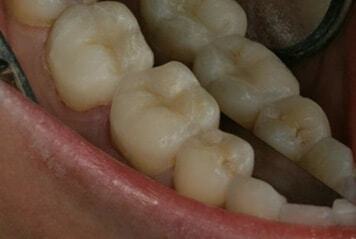 Dr. K has seen many patients with TMD and can help you get rid of the pain and discomfort you’re experiencing. Call us for more information or to schedule a consultation.